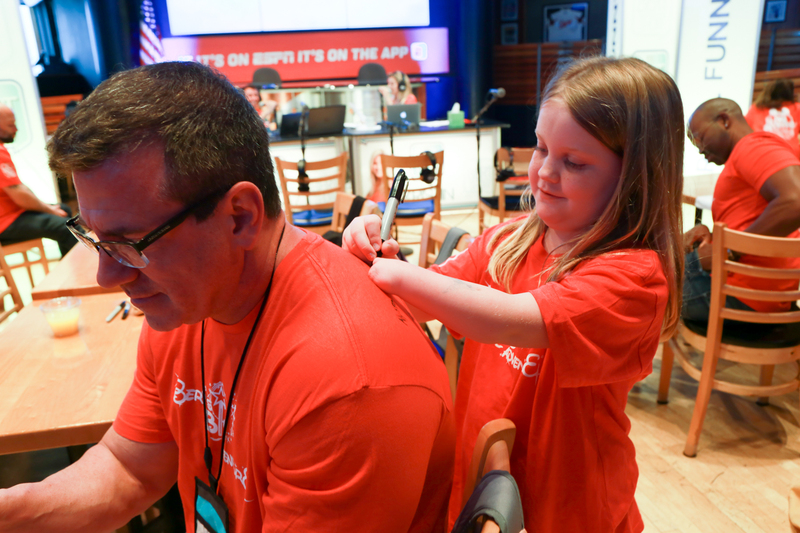 Up early for the morning broadcast from ESPN Club at the Boardwalk. 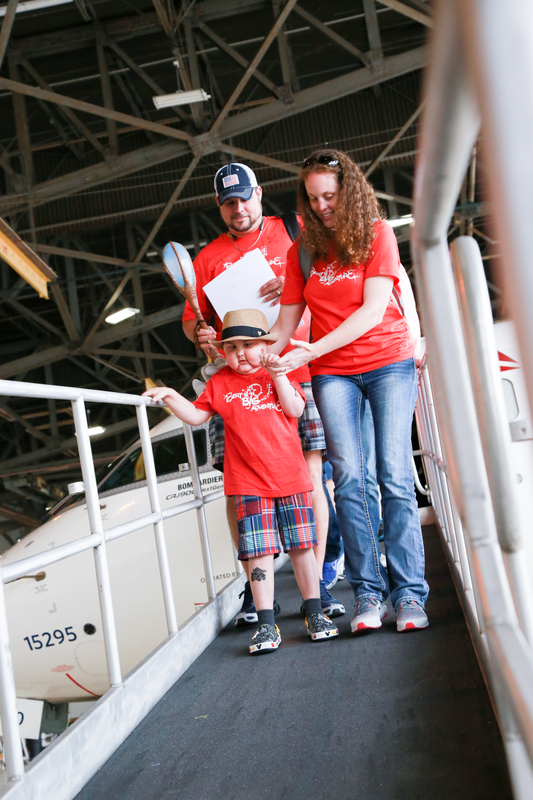 Tears were shed as parents read personalized letters to their children before the flight home with Endeavor Air. 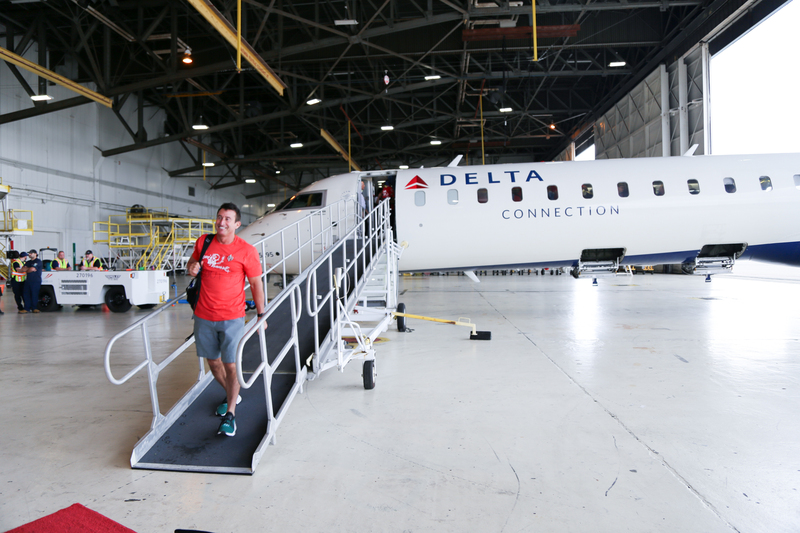 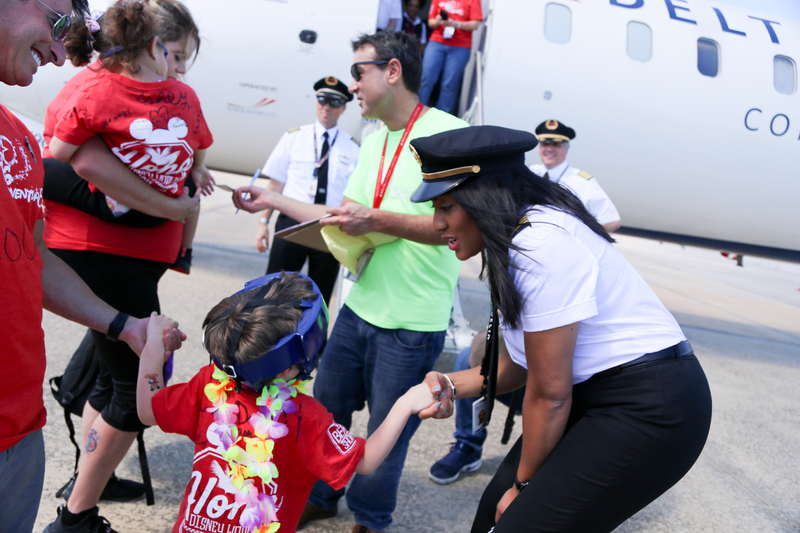 The kiddos were spoiled in flight as Endeavor Air passed out lunch and desserts! 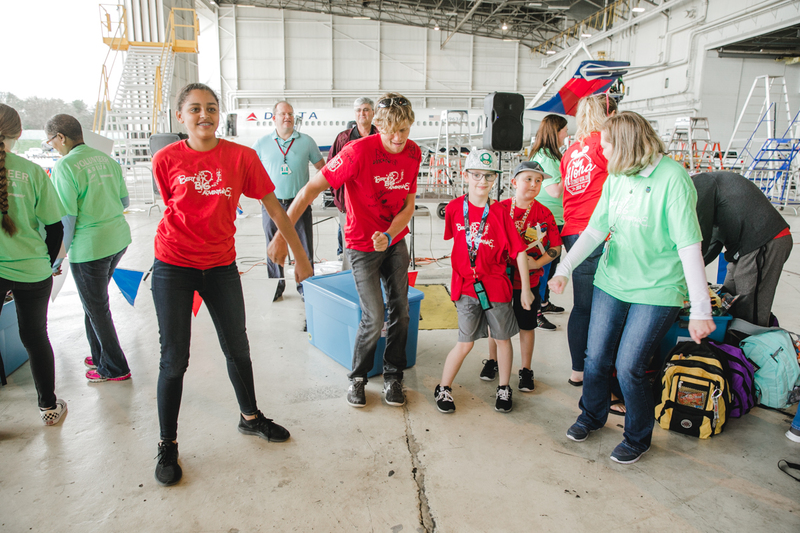 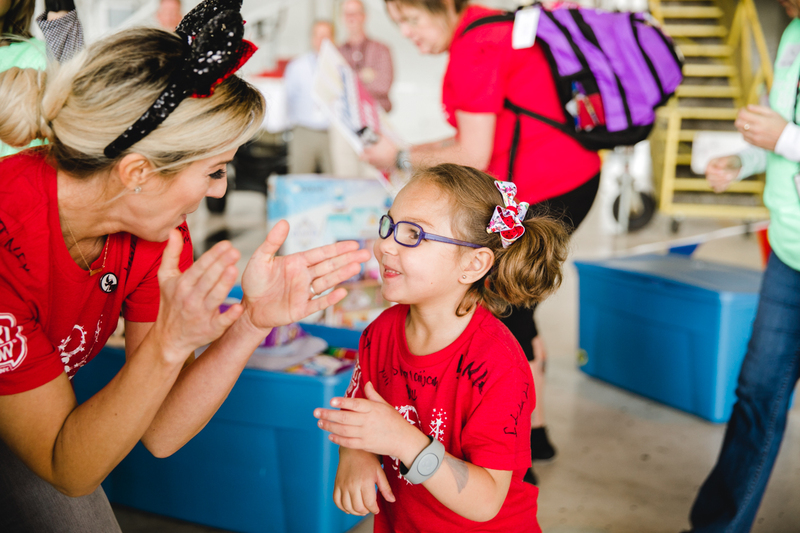 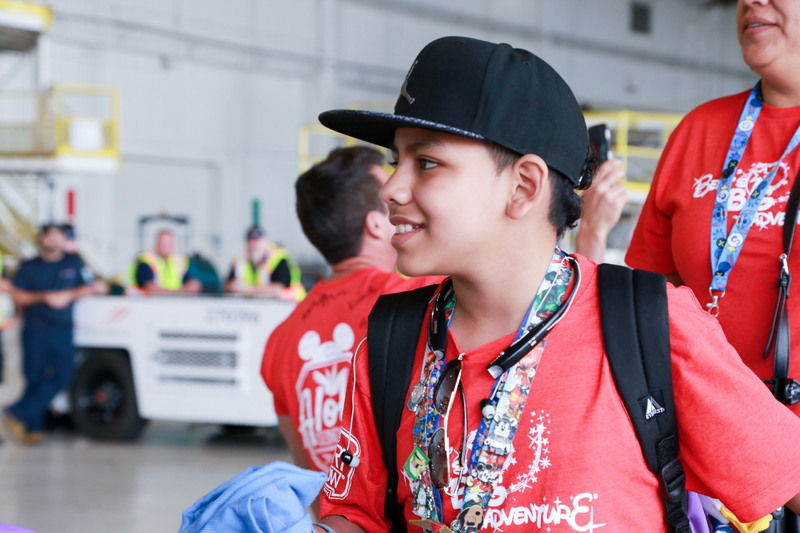 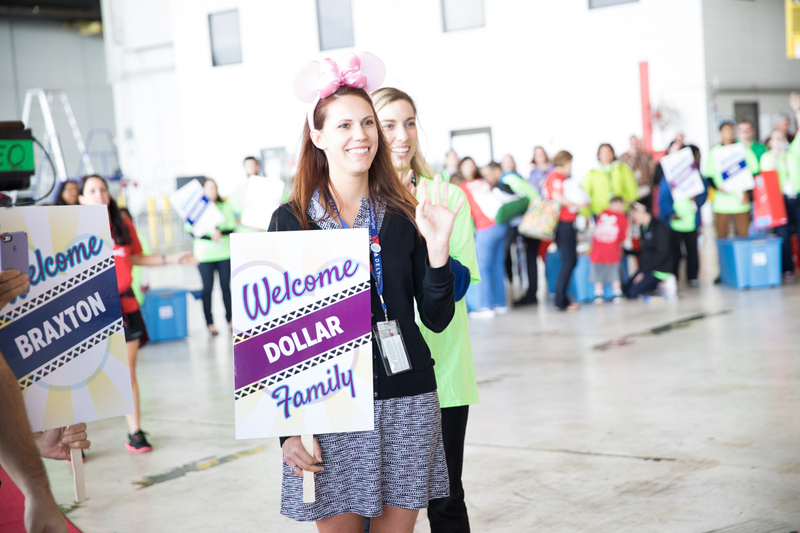 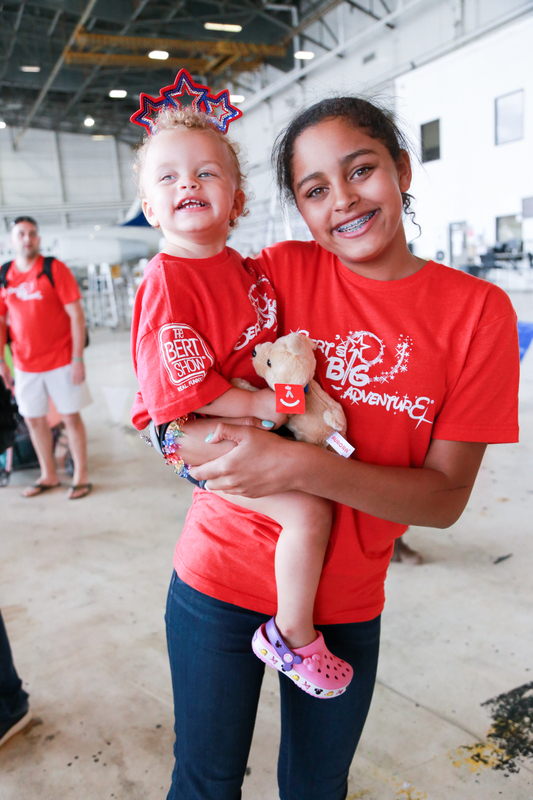 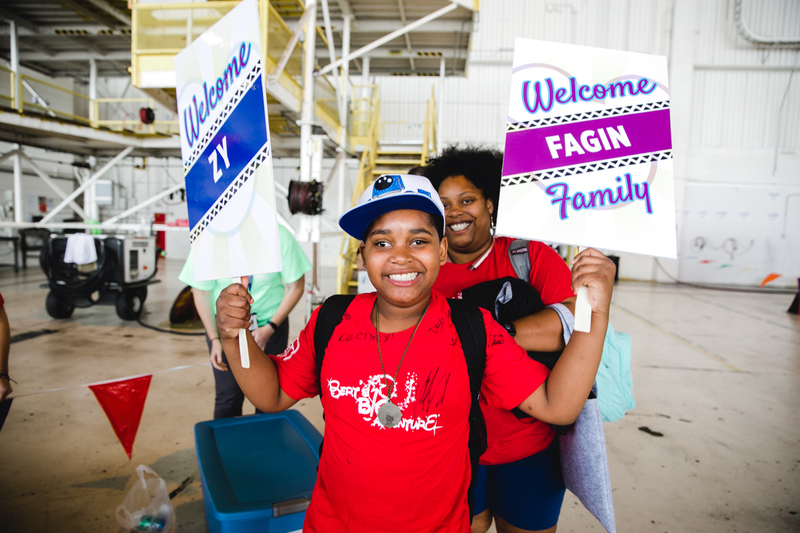 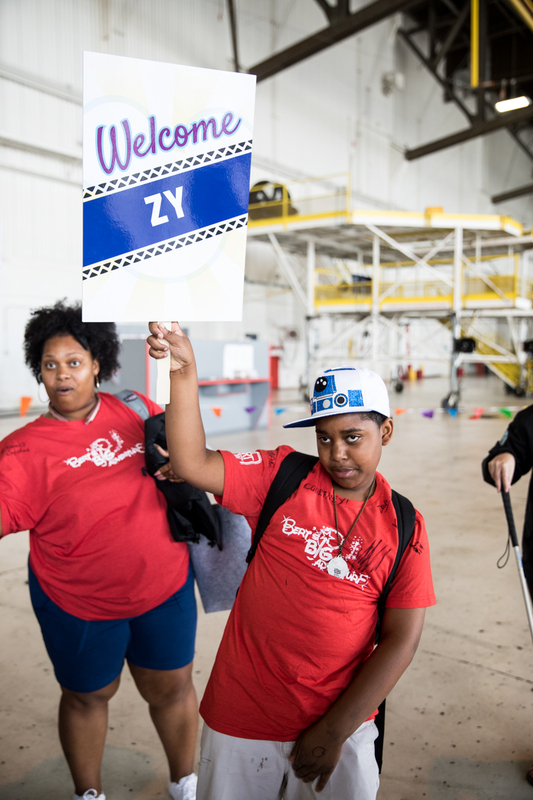 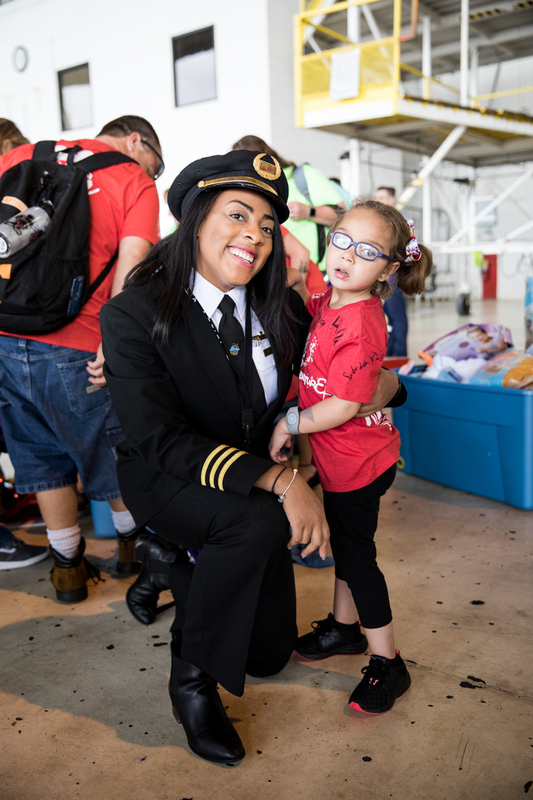 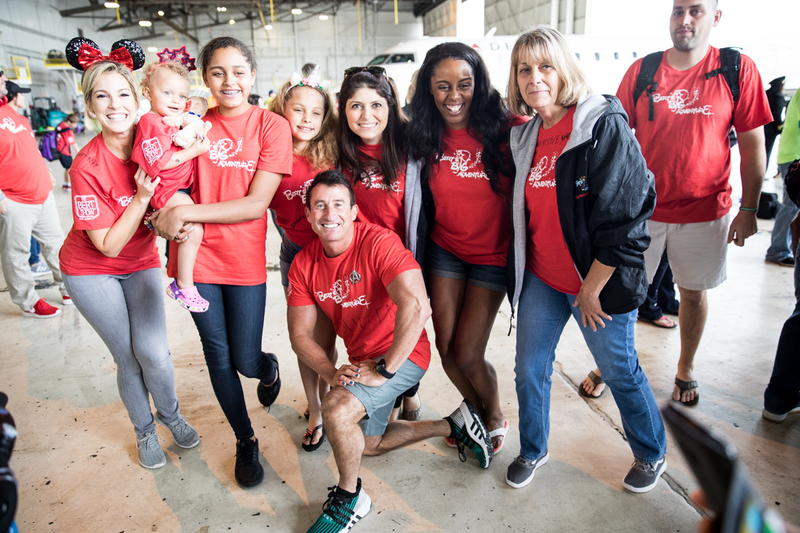 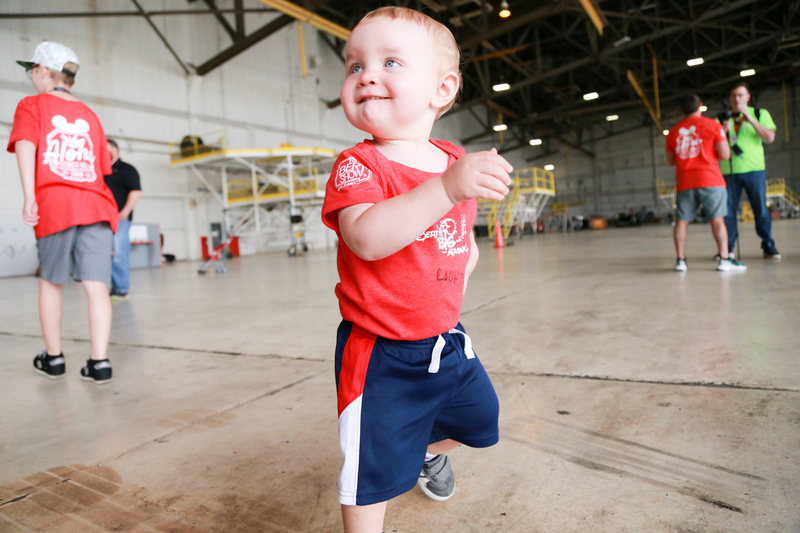 Upon arrival, the employees from Endeavor Air and ExpressJet greeted the families with a spontaneous dance party and lots of hugs! 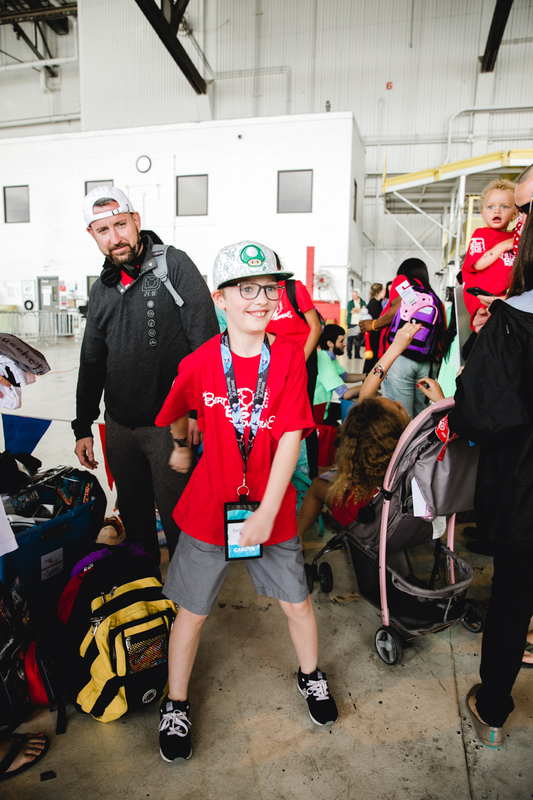 The volunteers even help the exhausted families get their luggage to their cars! 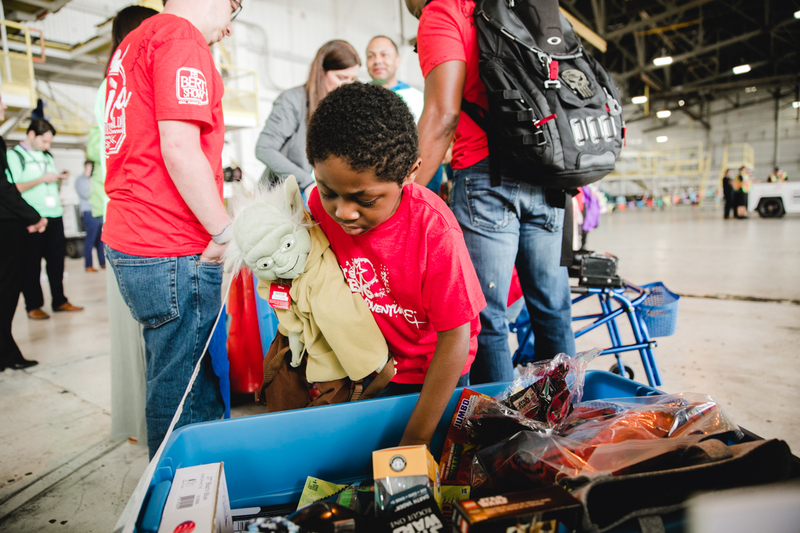 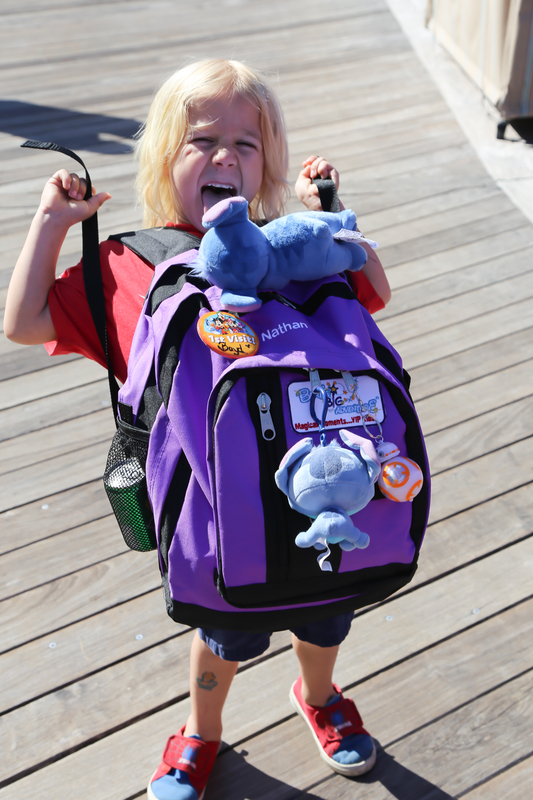 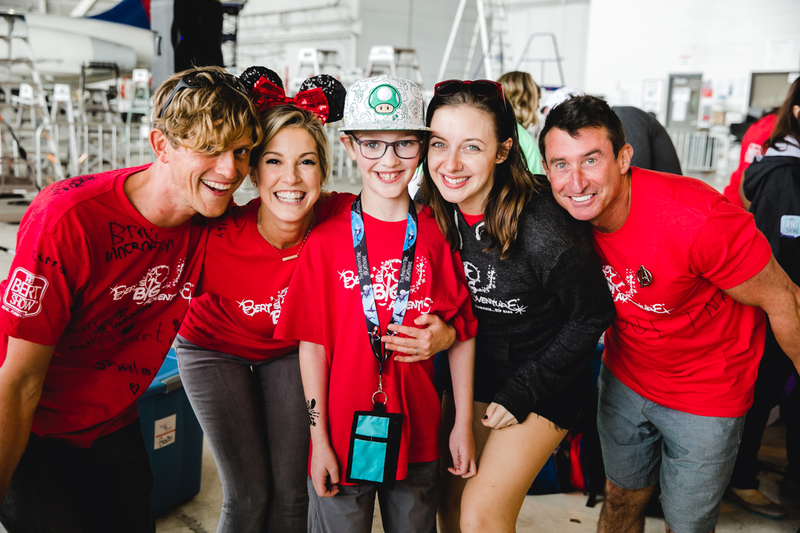 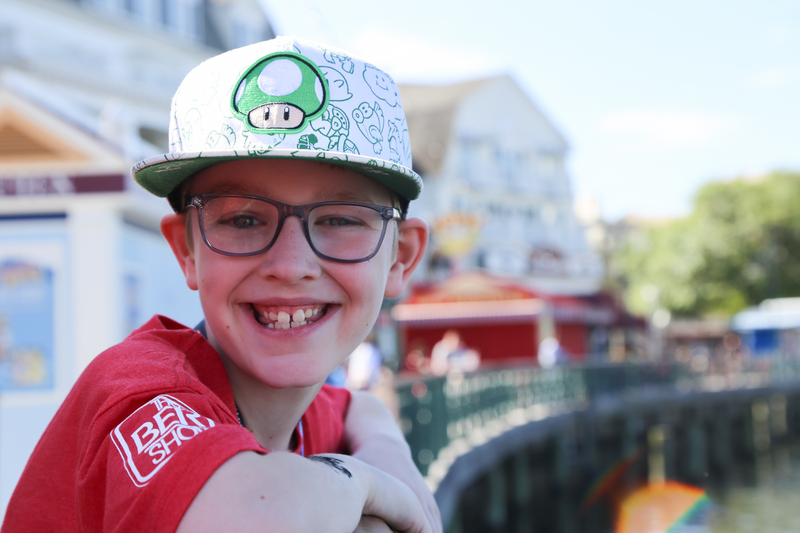 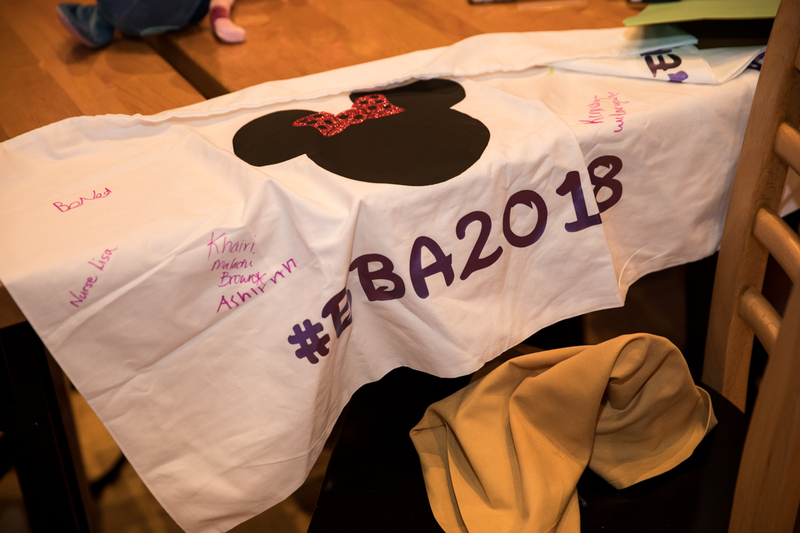 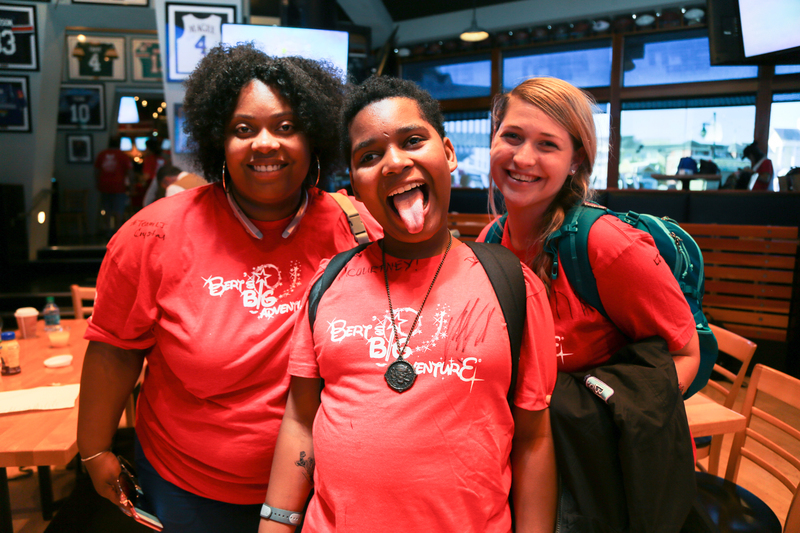 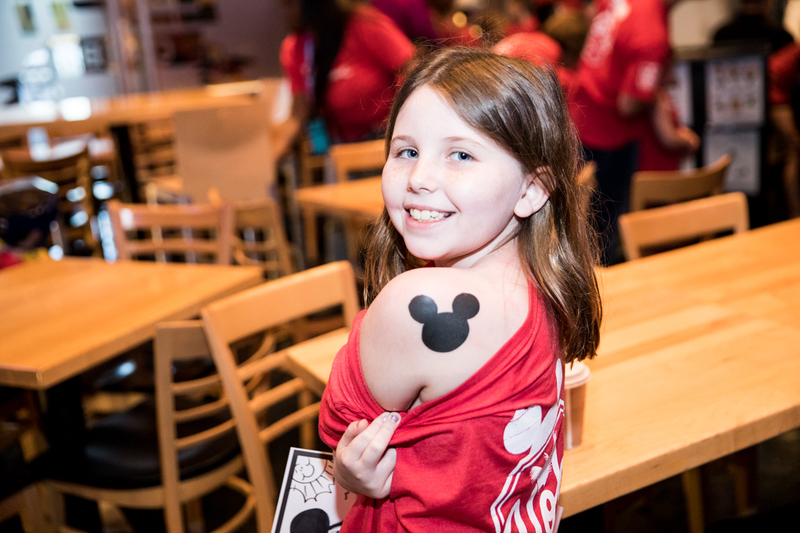 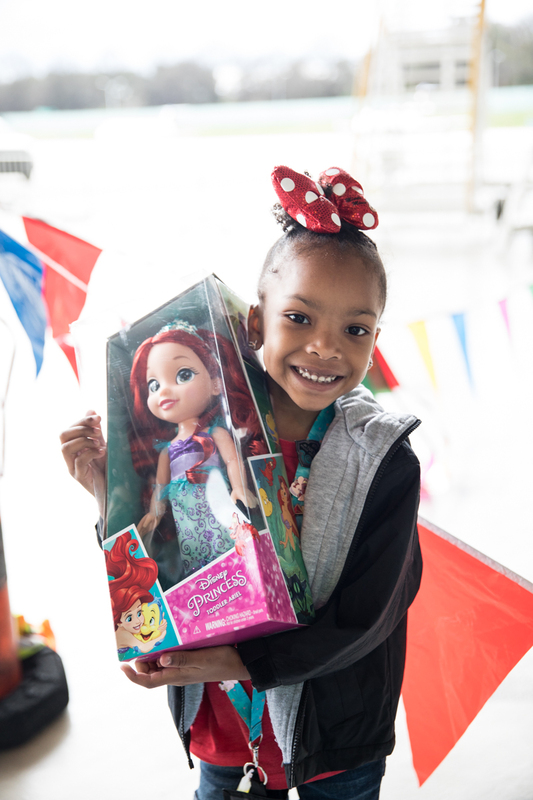 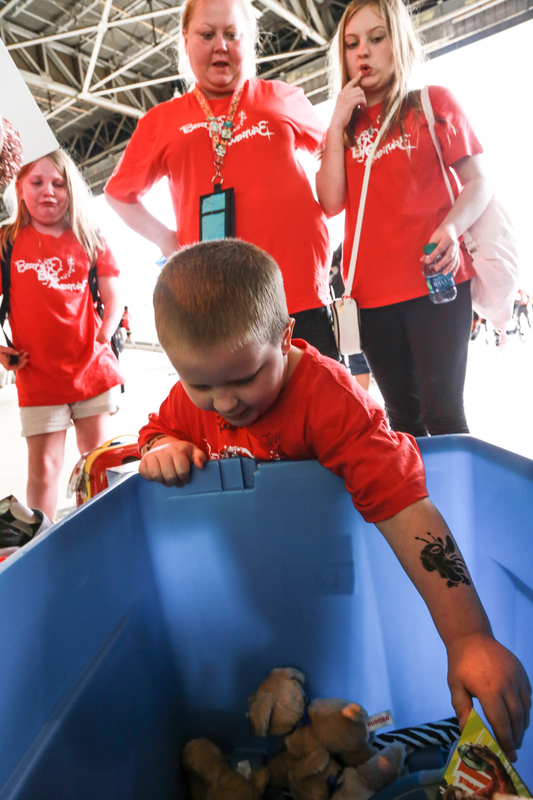 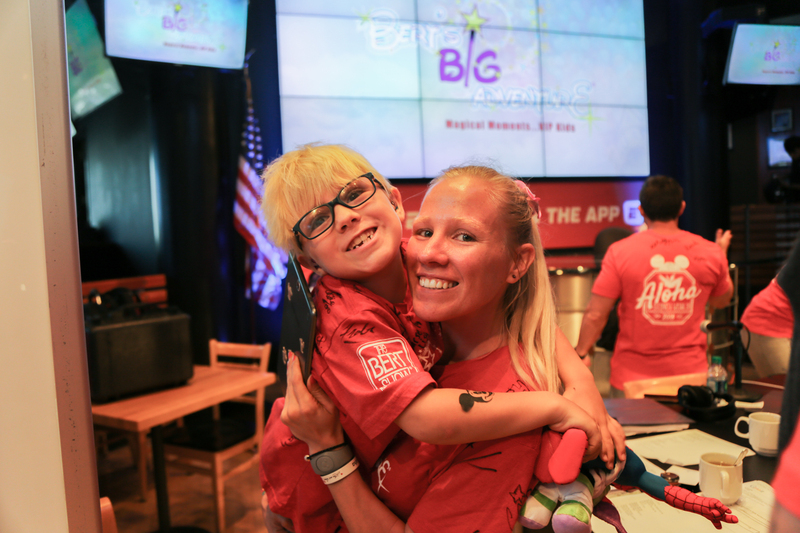 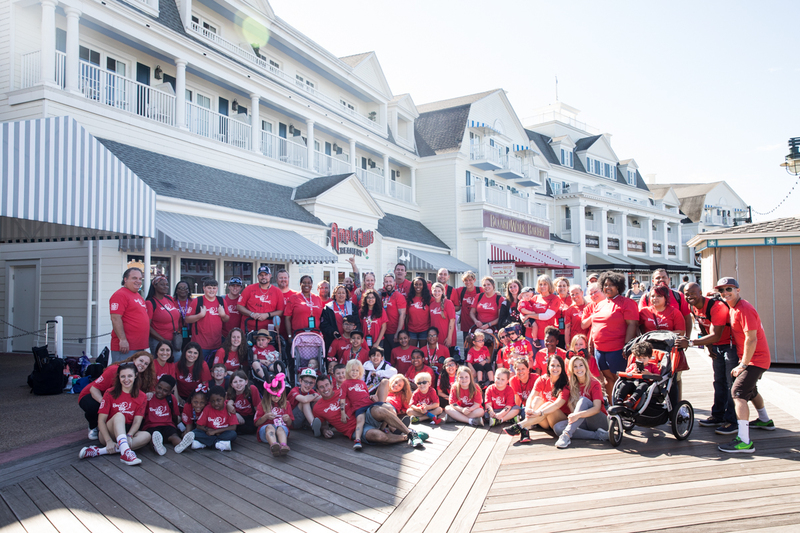 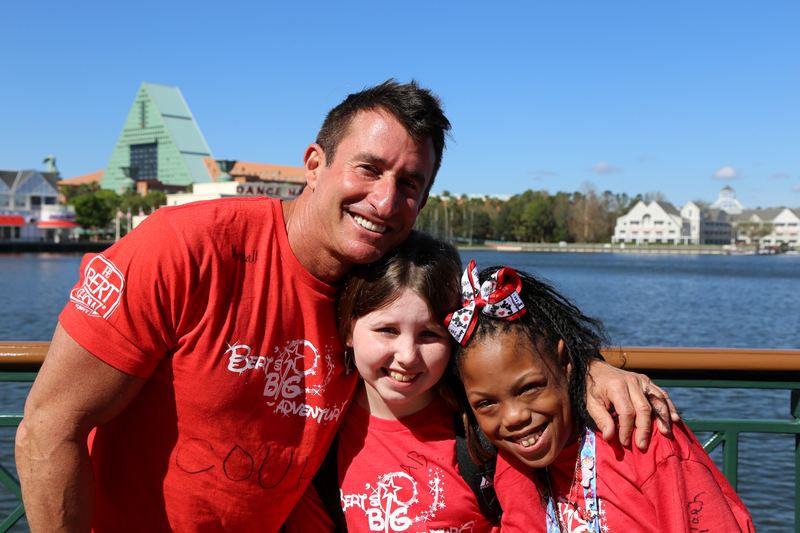 Bert’s Big Adventure families were also surprised with huge bins filled with toys and activities at the end of their 5-day trip to Walt Disney World that the kids can enjoy all year-round. 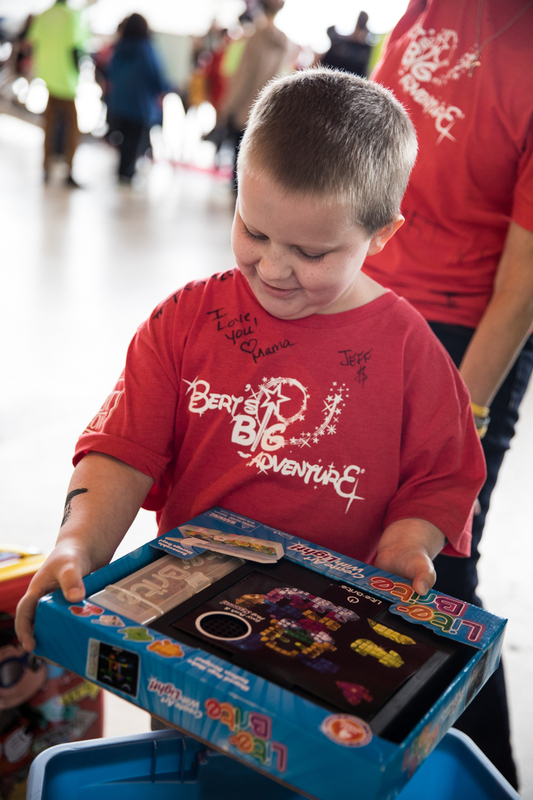 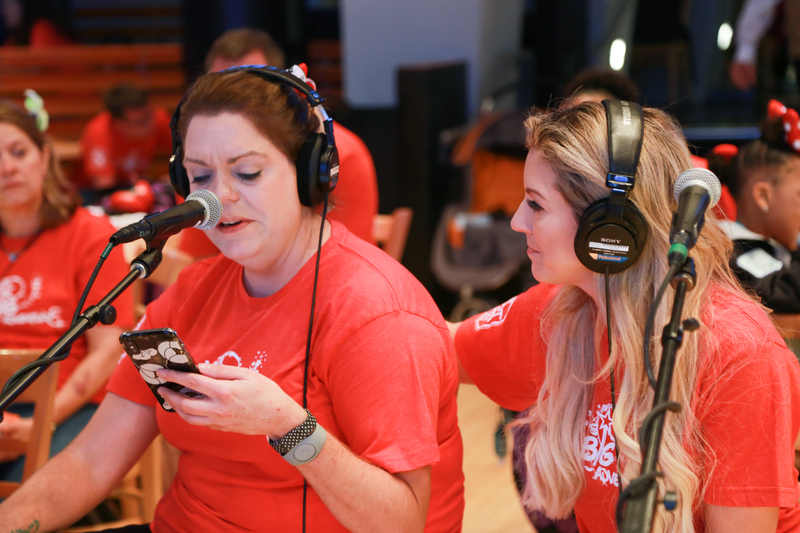 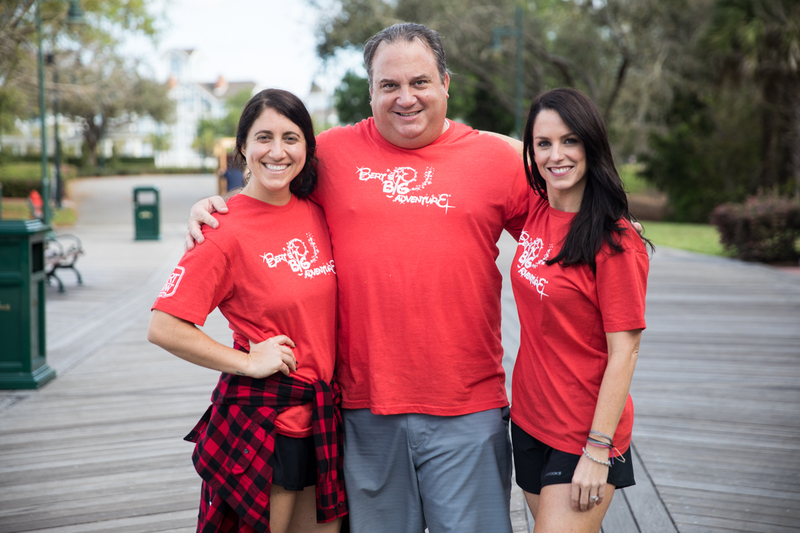 Toys were donated by The Bert Show’s co- host, Kristin Klingshirn, and her fiancé, Bart Mattingly. 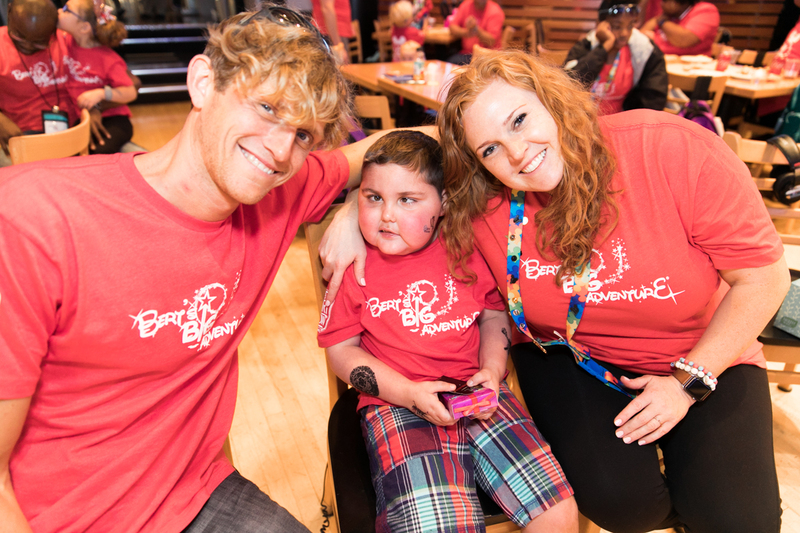 To learn more about Kristin and Bart’s donation, click here. 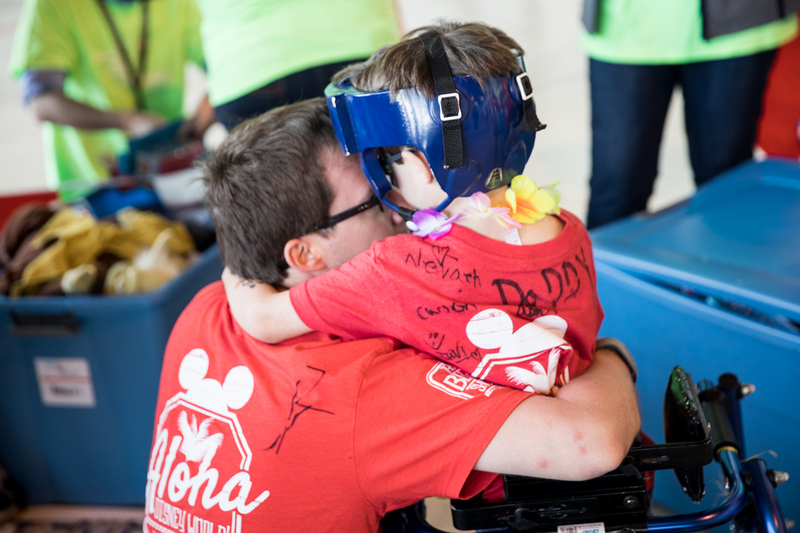 And a huge thank you to Troika Studio for capturing all of these special moments on video! 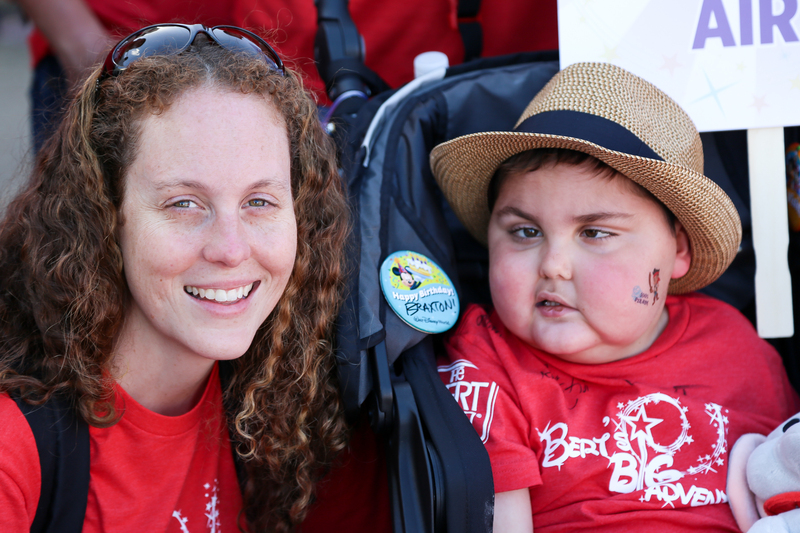 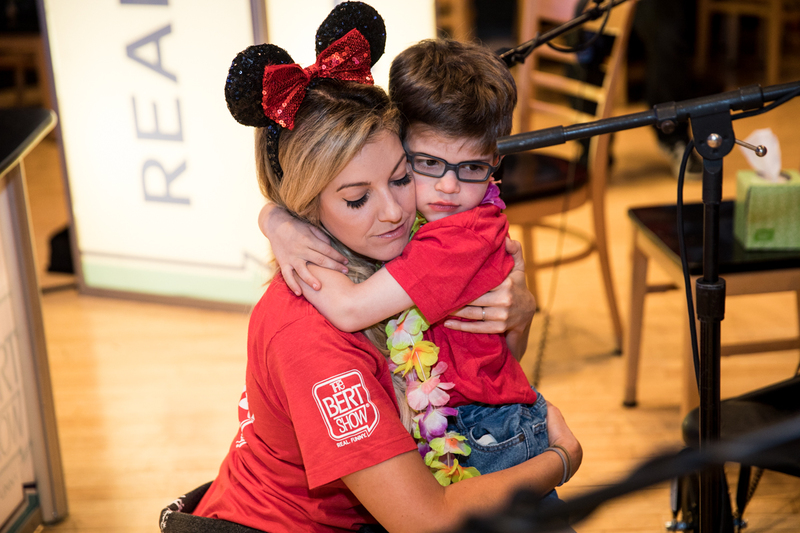 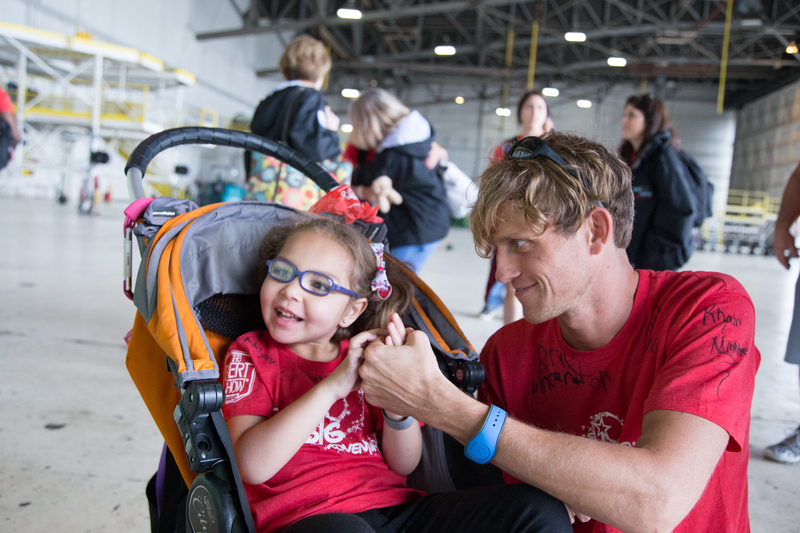 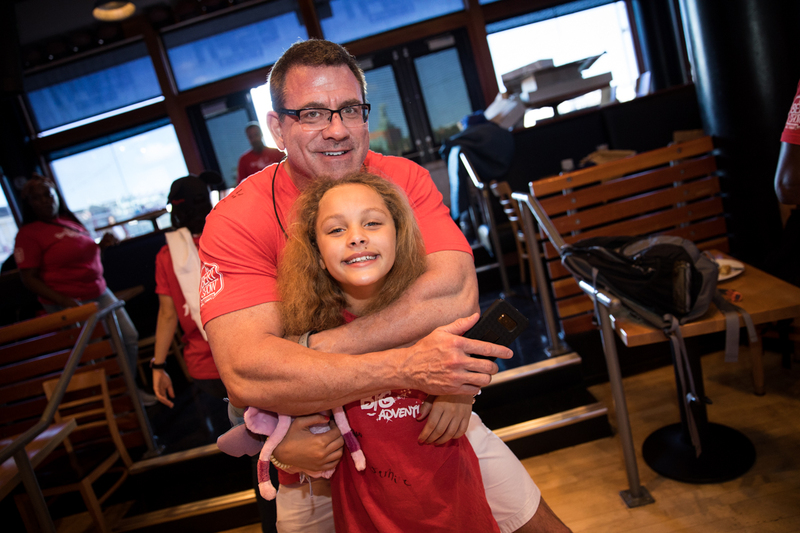 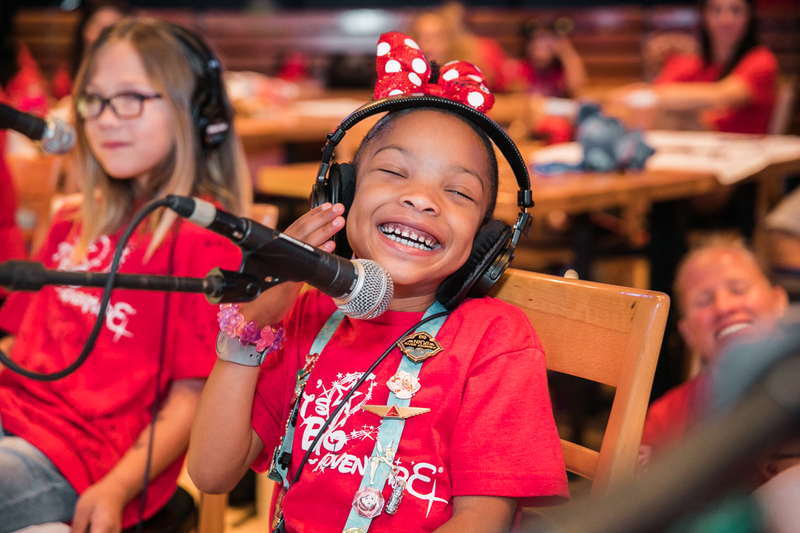 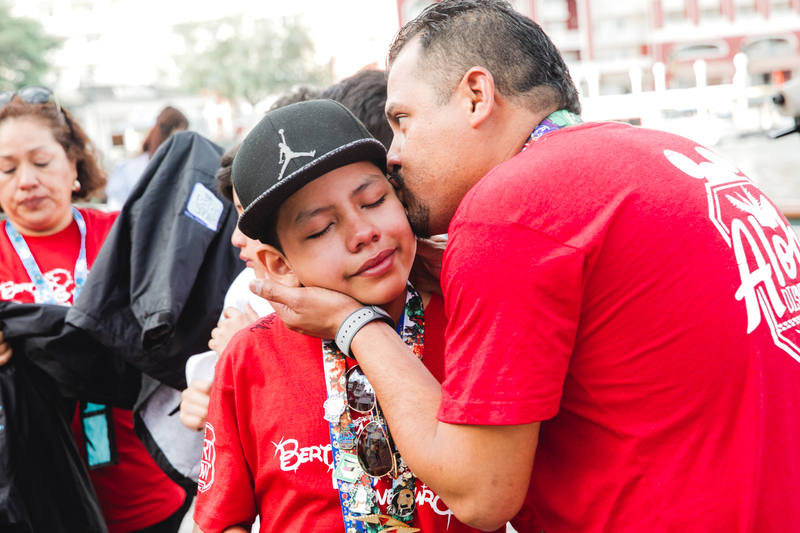 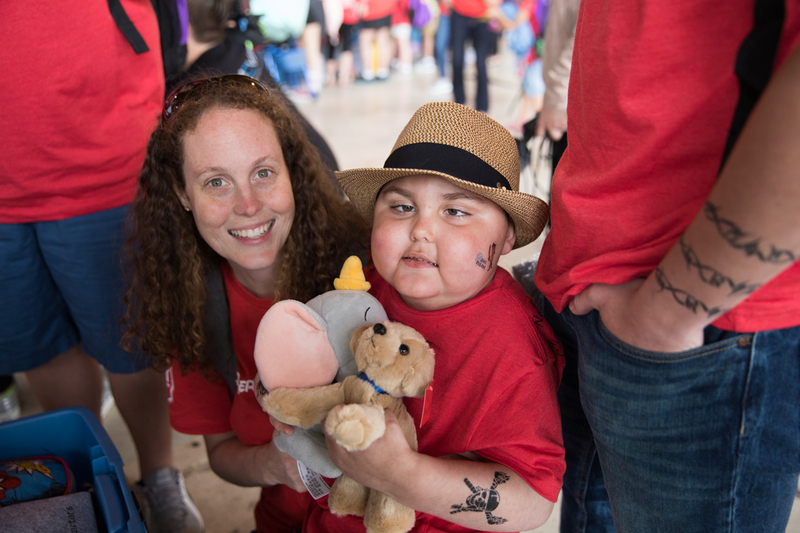 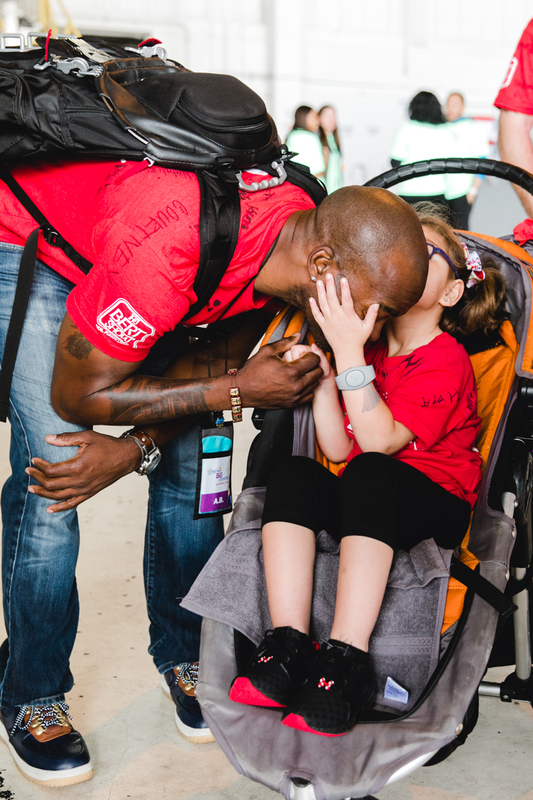 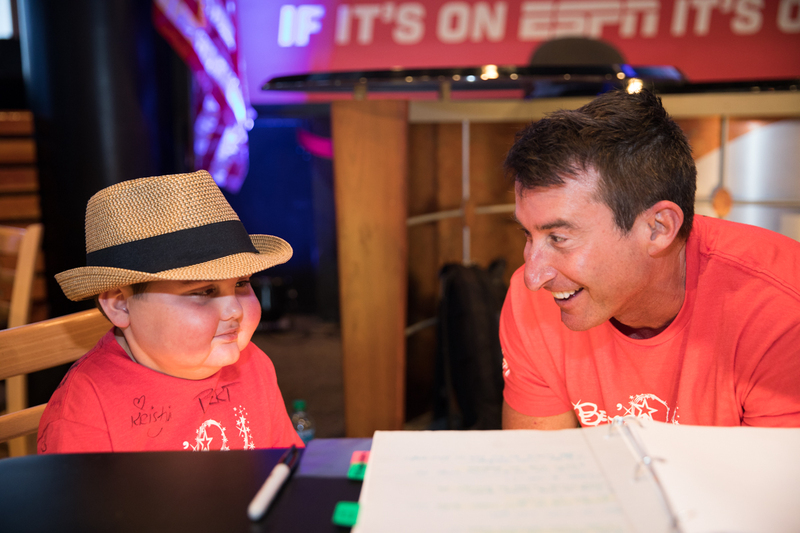 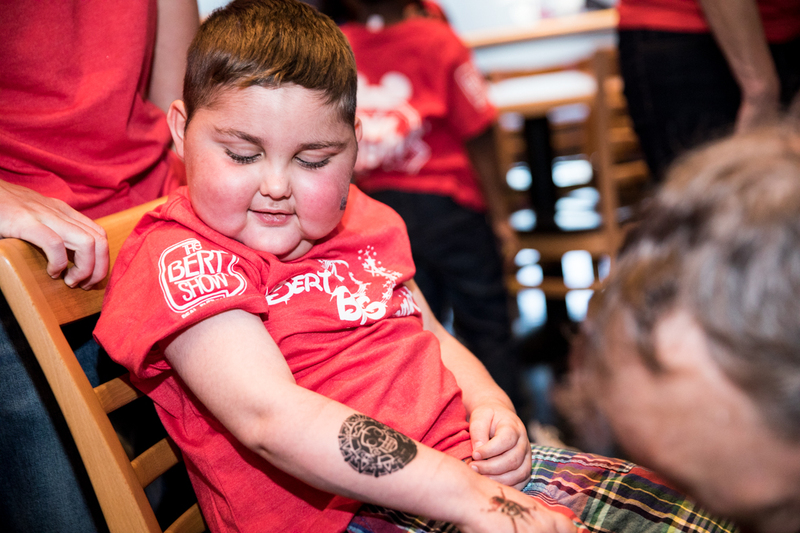 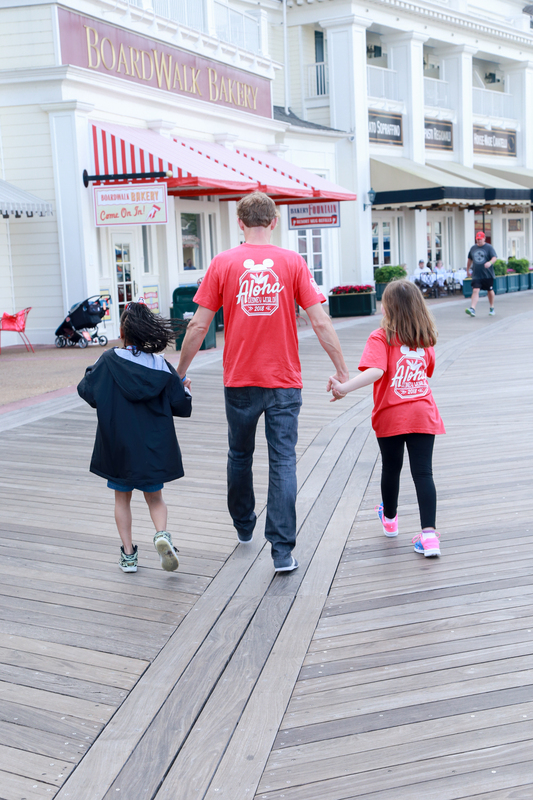 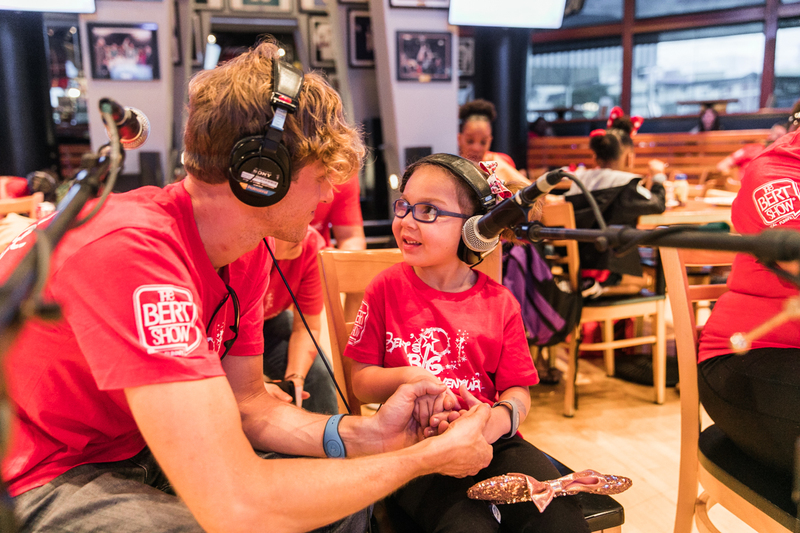 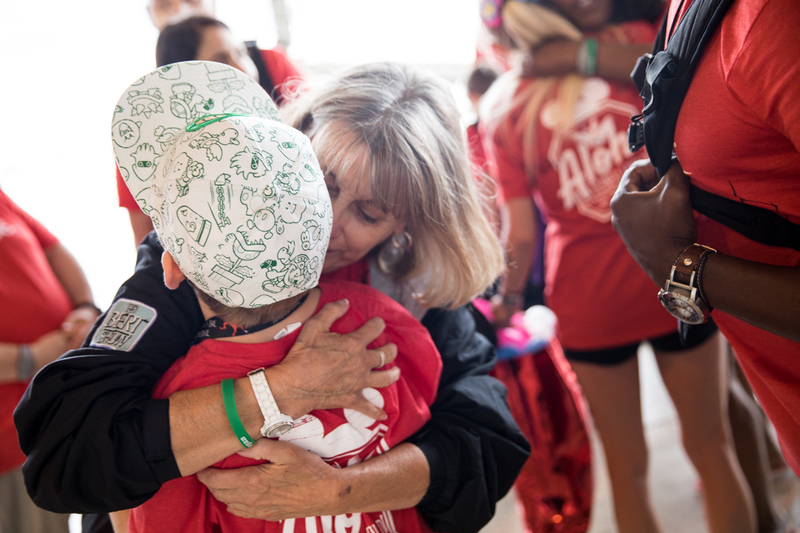 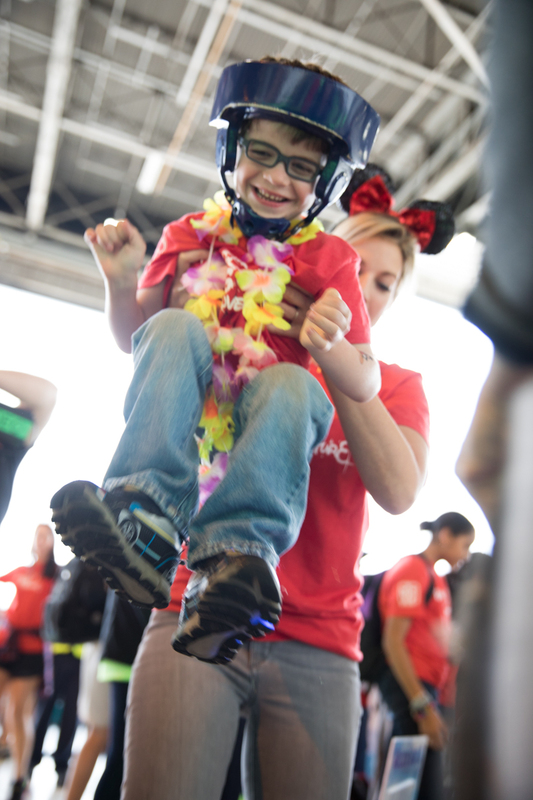 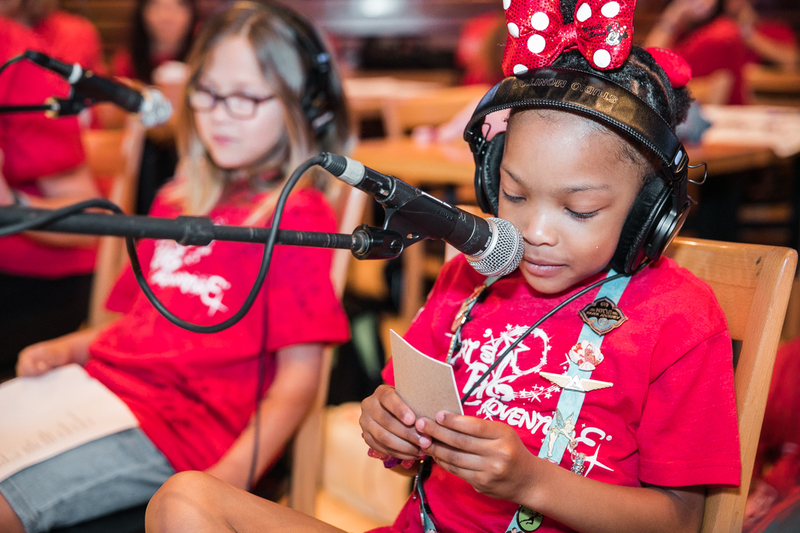 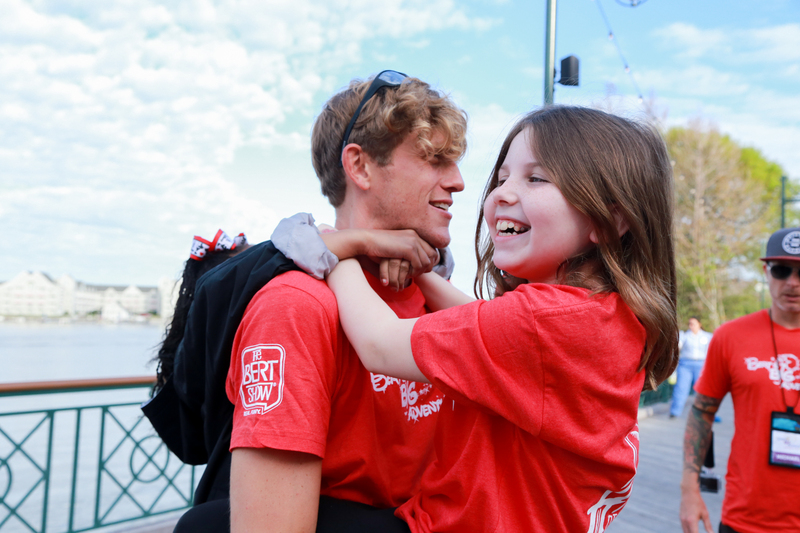 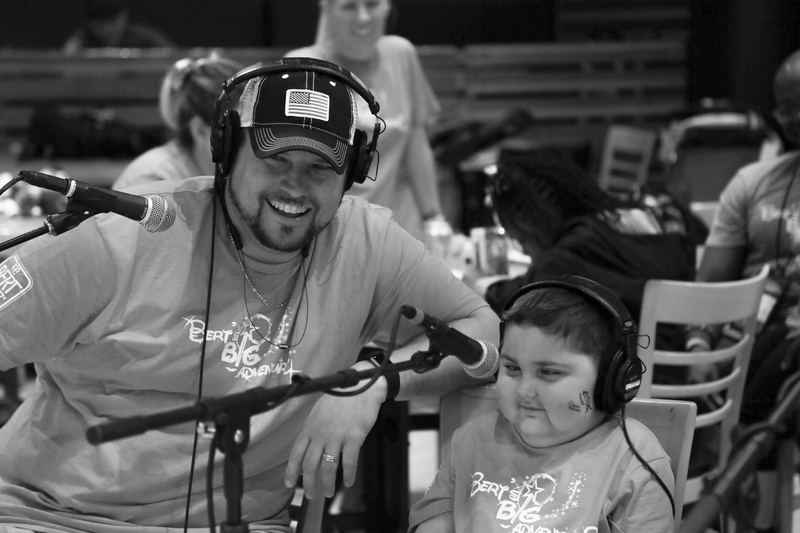 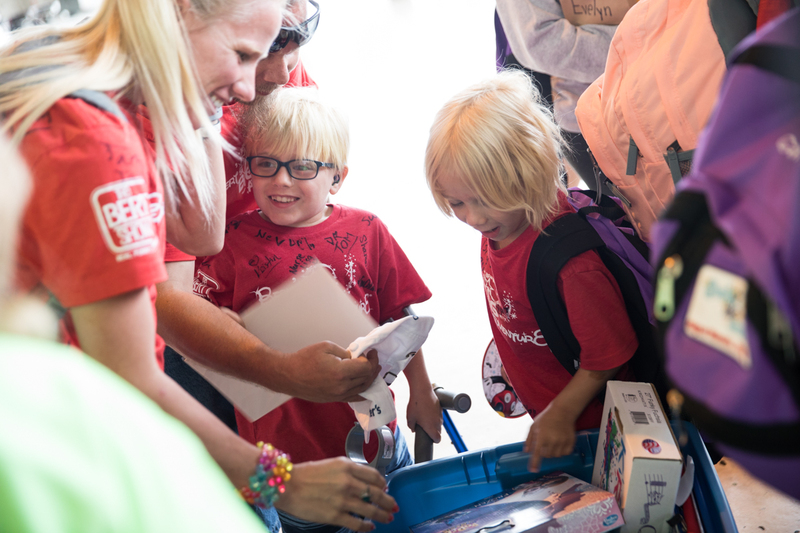 If you’d like to help us create more magical moments like these, please donate today!